Very nice! 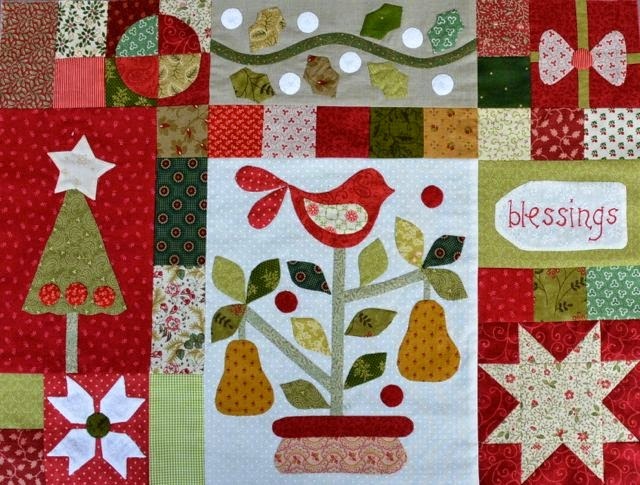 I especially like the block with the bird and pears. Thanks Karen! I love Gail Pans designs! 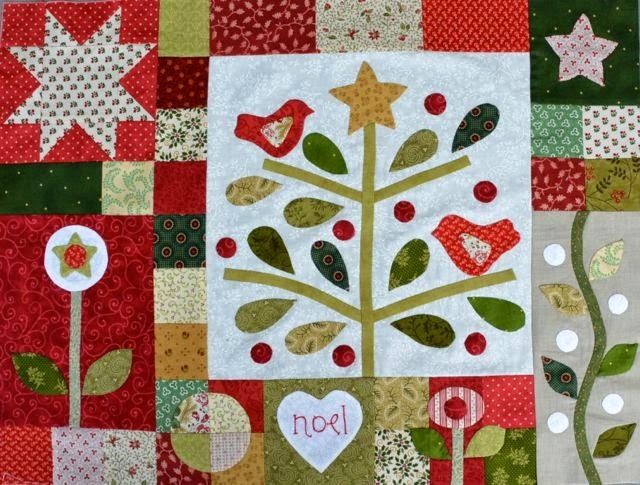 Sweet combination of piecing, Applique and embroidery. 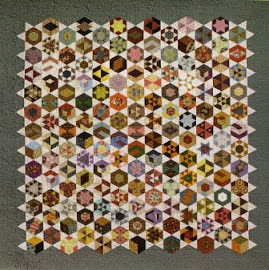 I offer this as a Block of the Month on my website: "PennyLane Patchwork"
I am cutting 8 sets exactly the same as mine as I go along. Just cut up the third month. It is lovely! I like Gail Pans designs.